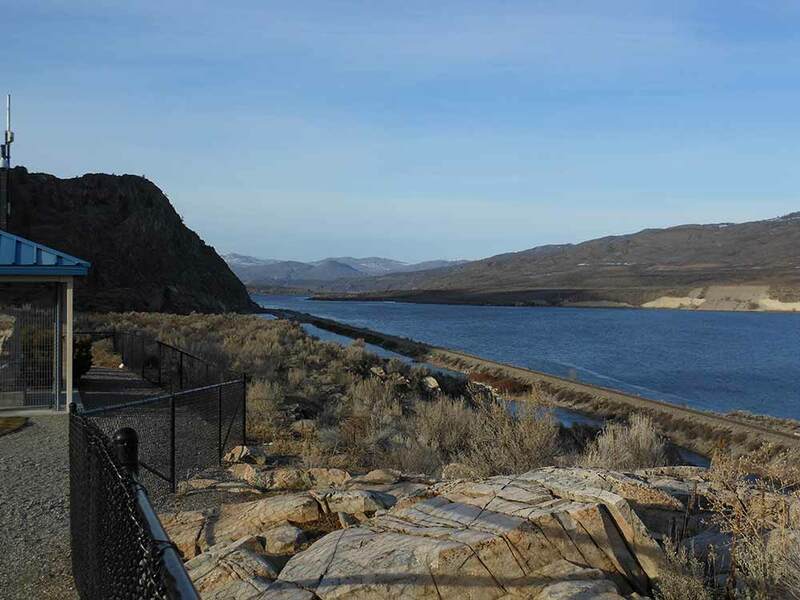 As the lead for $4.5 million in public parks improvement within the cities of Brewster, Bridgeport, and Pateros, our work included enhancements to parking areas, trails, and boat launch facilities. 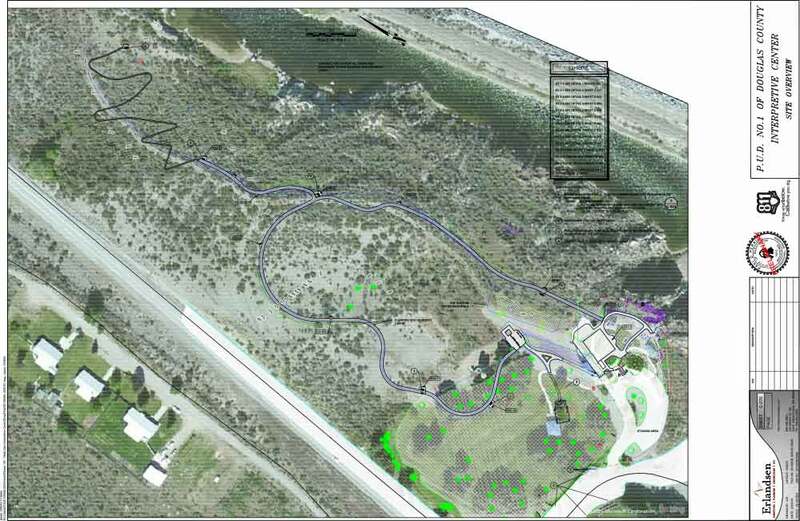 In addition, the project included the design and permitting of a new boat launch facility downstream from Wells Dam. 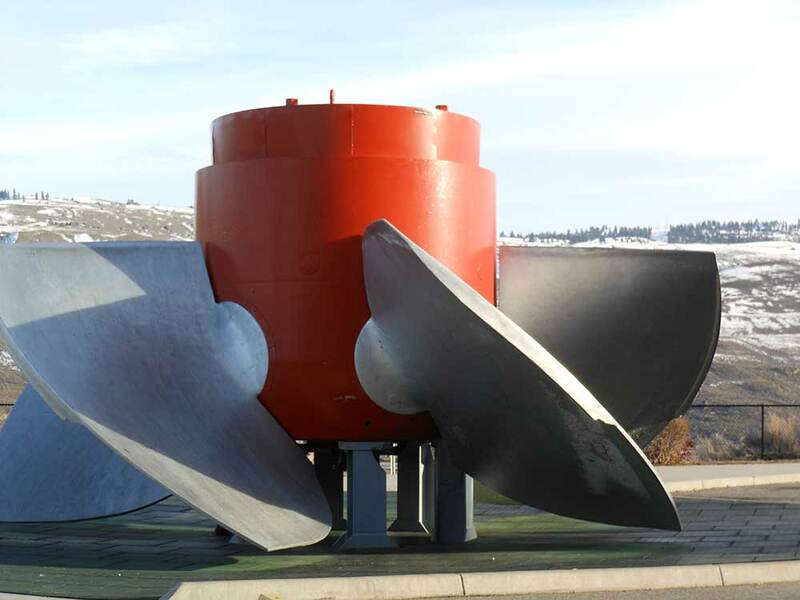 The boat launch was made possible via in-water dredging, which provided a navigation channel from the launch area to the main stream of the Columbia River. 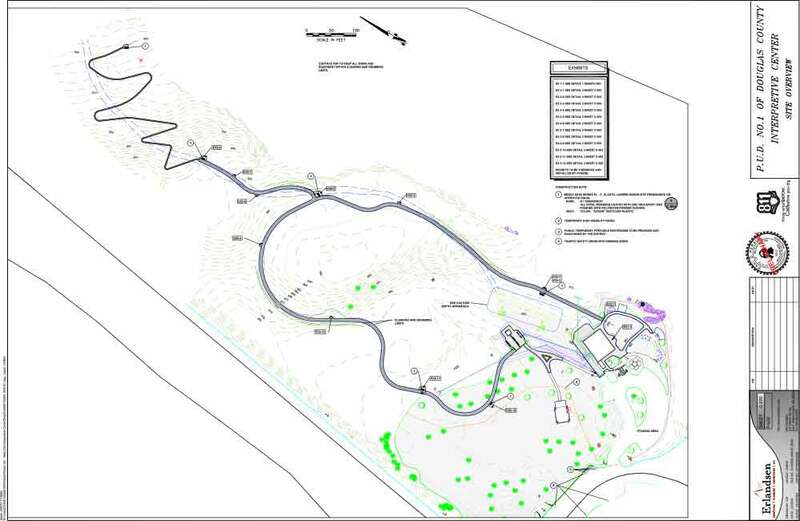 We also designed a new parking area and road access to the site. 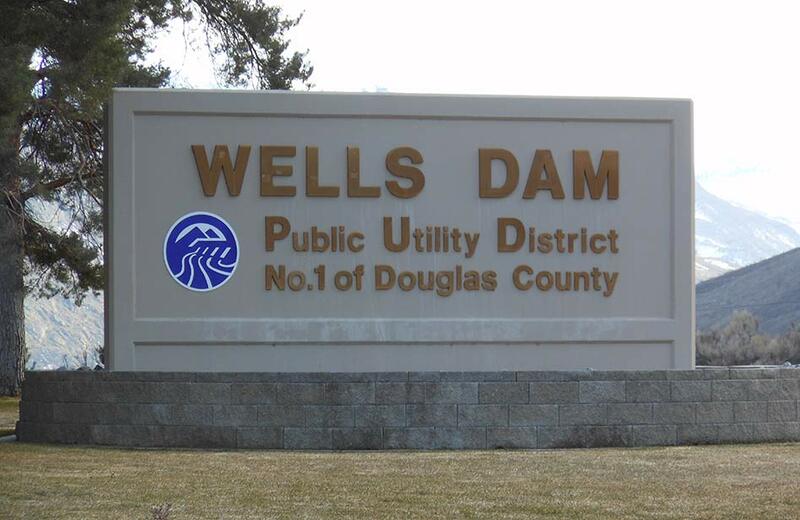 The new interpretive center will be the hallmark of the improvements at Wells Dam.